Sinneave works at the individual, family, community and system levels and across our networks to improve outcomes in continued education, employment and independent living. We are committed to working with others to extend our reach and increase our shared impact. Our transition planning, information and navigation services allow us to meet immediate needs by connecting individuals and families with available supports in the community, provide short-term follow-up to understand where gaps in services exist, and in some cases develop longer-term support that helps inform system-level policy discussions. The Resource Centre ensures that individuals with autism, their families, caregivers and professionals have access to credible autism-related information and resource navigation across the lifespan. Launch guides the journey from adolescence to adulthood by helping emerging adults with autism, their families and professionals prepare for and respond to key life transitions. We work with partners across our networks with a shared goal to advance community-based approaches to skill development that improve access, deliver improved outcomes, and are sustainable. Launch + Skills offers individualized transition planning plus skill development for emerging adults interested in continuing their education, getting a job and/or building their independent living skills. EmploymentWorks is a 6 month program that is designed for individuals over the age of 15, have autism or another disability and are seeking support to find and keep a job. 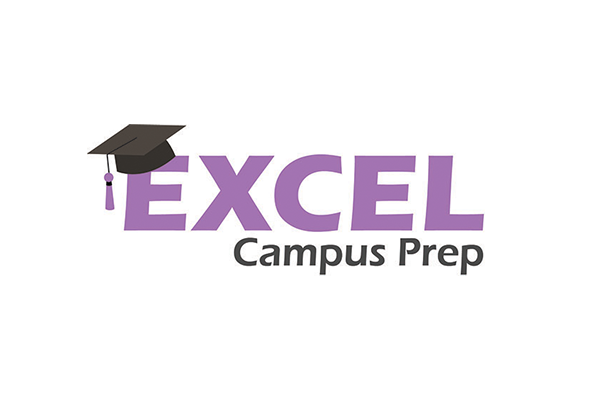 Excel Campus Prep is a five-day summer course for individuals with autism who are planning to enroll in a post-secondary program after graduating from high school. Post-secondary programs can include degree, diploma, certificate, vocational or other training programs. Meticulon is a for-purpose social enterprise with one mission – to create meaningful employment opportunities for individuals diagnosed with autism spectrum disorder (ASD) in the IT business field. Spectrum Advantage offers employers the opportunity to get involved with the next level of diversity in the workplace. 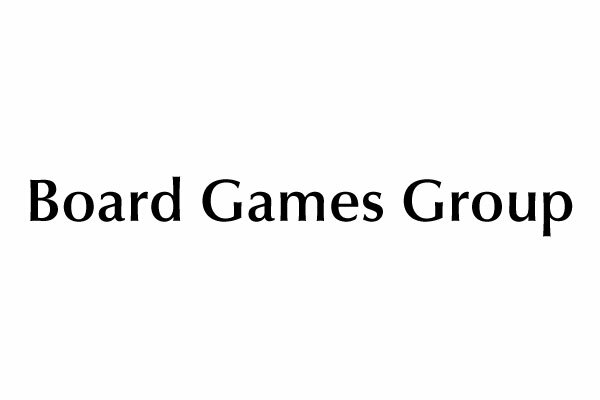 This group provides a great opportunity for youth with autism to socialize with others who share a common interest in chess and/or various board games! Some activities and service models previously enabled by Sinneave, are now sustained in some form in the community independent of Sinneave. These activities build capacity and enhance the system of services and supports available to individuals and families impacted by autism. 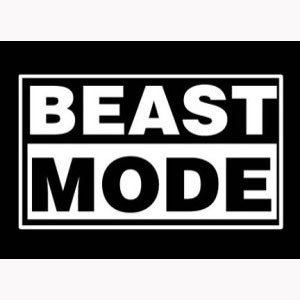 The “Beast Mode” Fitness First Experience is an exercise program for male and female teens/young adults with autism who want to learn how to become more physically active in their lives. 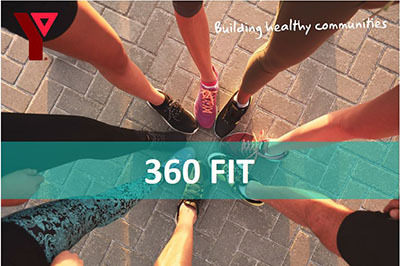 The “Beast Mode” Fitness First Experience has been adapted by the Melcor YMCA at Crowfoot in NW Calgary, offered as 360 Fit. CommunityWorks Canada® is a peer supported pre-employment program for teens and young adults with autism ages 15-21 who are currently attending high school. A province-wide advisory group on Supported Independent Living for adolescents and adults with Autism Spectrum Disorder. A group of parents focused on the identification and development of local family-driven housing solutions for their adult children with autism. One of five working tables in a collaborative of community partners, stakeholders and consumers from the disability community whose goal is to address issues relating to poverty reduction and systematic barriers affecting persons with disabilities in Alberta. A collaboration between local service providers designed to strengthen the resources and services available to employers, and to provide a larger talent pool of prospective candidates. It is the mission of the CEFN to assist employers to increase workplace diversity and inclusion. A coalition of organizations and individuals developing a comprehensive National ASD Framework. It is committed to ensuring the implementation of a comprehensive National ASD Strategy that addresses critical gaps in funding and policies, which are preventing individuals with ASD and their families from exercising their equal rights as Canadians. The collective engine for improving housing affordability in Calgary through cross-sector collaboration and community-based advocacy. The Family Managed Adult Day Program was created by six families who wanted an alternative to the standard Service Agency or individual Family Managed Services (FMS) day programs in Alberta. A research program led by Dr. David Nicholas, Associate Professor at The University of Calgary, that aims to advance national and international practices to create inclusive work places and opportunities for persons with developmental disabilities. Worktopia is a National Employment Network with a shared goal to change the odds of employment success for people with autism. improve the working lives of autistic individuals. Sinneave has partnered with industry leaders to sponsor and coordinate this annual professional development and networking opportunity for Calgary and area professionals, agencies, and service providers who are involved in the diagnosis and/or treatment of individuals with autism spectrum disorder. Sinneave initiated and co-facilitates a network of professionals in the area of mental health who are interested in building capacity to enhance access to mental health intervention for individuals with autism and their families. Sinneave supports this annual opportunity for leaders from autism communities across Canada, including service providers, families, self-advocates, researchers and policy-makers to gather for a national discussion and sharing of information about provincial diversity, national initiatives, community-based services, research and more. Sinneave supports the Developmental Disabilities Policy Research Program which focuses on policy issues related to people living with autism spectrum disorder (ASD) and other developmental disabilities (DD). Research into employment outcomes and the wellbeing of those with DD informs policies that can improve the economic and social outcomes of individuals and their families. Worktopia Connects is an annual event hosted by The Sinneave Family Foundation and Autism Speaks Canada that brings together 12 partner organizations from five regions across the country who are engaged in the 4-year federally funded Worktopia Project.